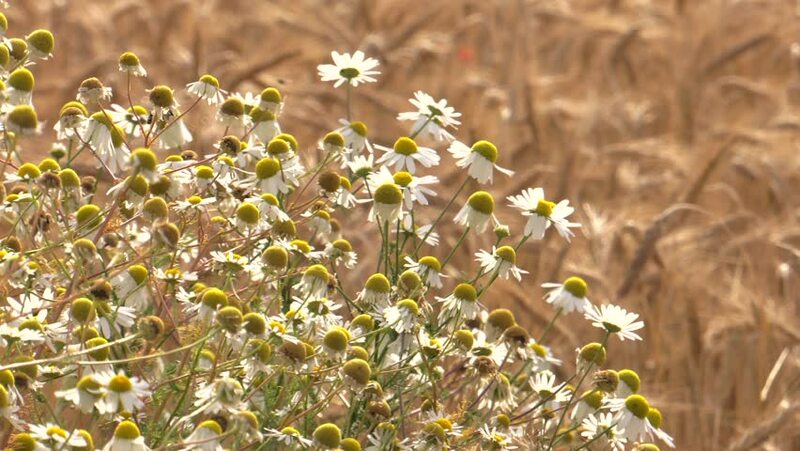 hd00:15This is a shot of a beautiful field covered with white blossoming chamomiles moving with wind. hd00:29Camomile meadow in bloom. Camomile meadow. hd00:15Field of daisies in bloom on a sunny day. Daisies in bloom.